PCI is a global logistics organization with reach spanning 195 countries. As a full service logistics provider we manage ocean, air and road freight on every continent. We have 400 network locations serviced by 8500 employees. With global network contributions over 2 billion dollars (US), we leverage this buying power to offer our clients the best economy combined with the finest service available. 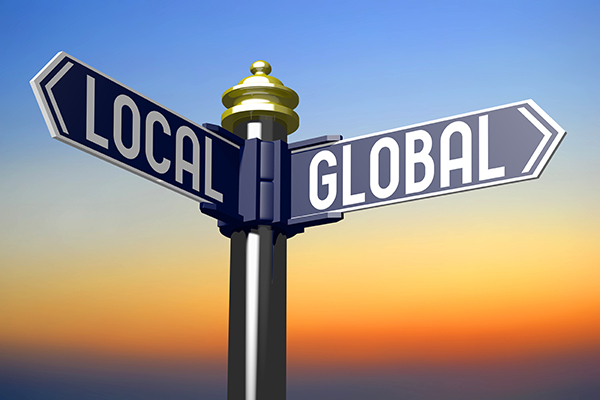 PCI Logistics is ever expanding our global reach, while maintaining a local touch.